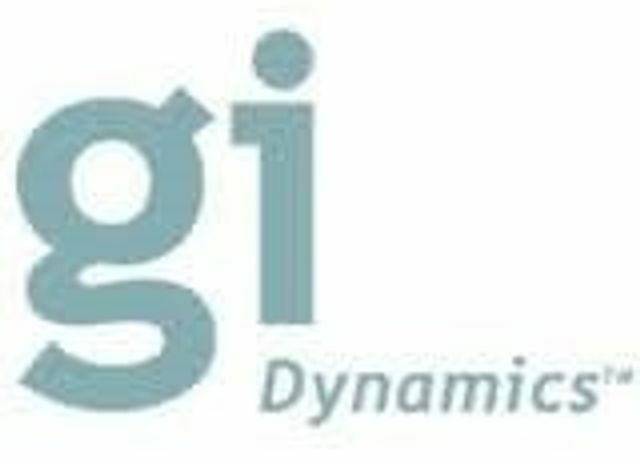 GI Dynamics, Inc. has named Randy Koester as Vice President of Quality. Koester joins GI Dynamics after an extensive career at Covidien/Tyco Healthcare where he held various roles since 2000. Most recently, Koester served as Senior Director, Global Quality (2007-2014). Prior roles include Quality Assurance Director Quality Assurance Manager Quality Systems Manager with earlier experience in senior quality engineering roles. His early career was spent in roles at Rexam Release from 1997-2000 and 3M Corporation from 1996-1997. Koester received his B.S. in Chemical Engineering from the State University of New York at Buffalo.